ShoreRock Group LLC was established primarily to develop and manage limited-service and extended stay hotels in key U.S. markets. We are an approved mgmt co for and work closely with the top brands offered by Marriott International, Hilton Hotels Corporation, and Choice Hotels International. Our development team has significant experience in all aspects of the development process. Our in-house capabilities enable us to handle a full range of development activities including site selection, deal negotiation, entitlement, permitting, construction management as well as hotel operations. We finance our projects through a combination of private equity investors, bank debt, and internal capital. 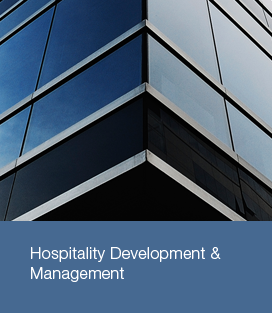 We deliver strong financial performance for each property under management through our hospitality management group. We have a "hands-on" approach with an "owner-operator" mindset for every property we manage. Our hospitality services team, based in New Jersey, consists of an elite group of professionals that have been hand-picked from the top hotel brands in the industry.